and neither does my friend caitlin! i'd like you to meet caitlin from i don't do dishes! 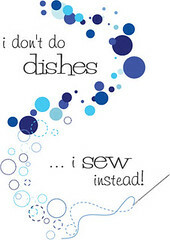 we met through KCMQG and became facebook friends, and recently, she opened a fabric shop i don't do dishes on etsy! 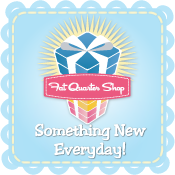 be sure to check it out, because she has great taste in what's hot in fabric land. 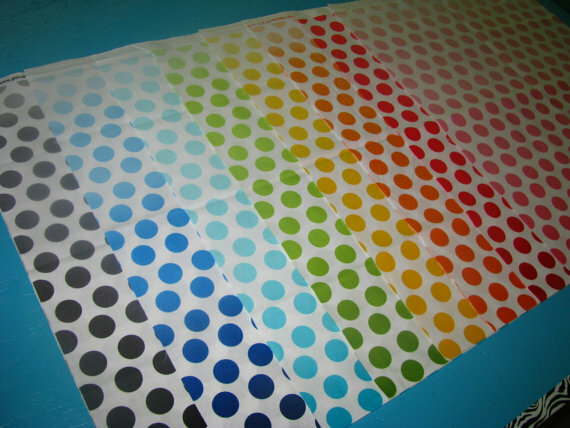 like this riley blake ombre dots bundle. who else is loving the ombre trend? another thing i like about her shop is that she doesn't play favorites to any one fabric company. she's got variety. 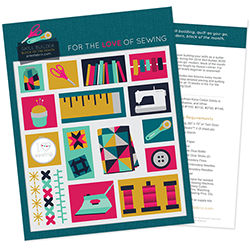 she also offers essentials, like thread, color cards, pellon, and even completed quilts! look at this gorgeous blue green garden fence quilt! she has wonderful patterns for sale, like this one from another KCMQG member, shea at empty bobbin sewing studio. 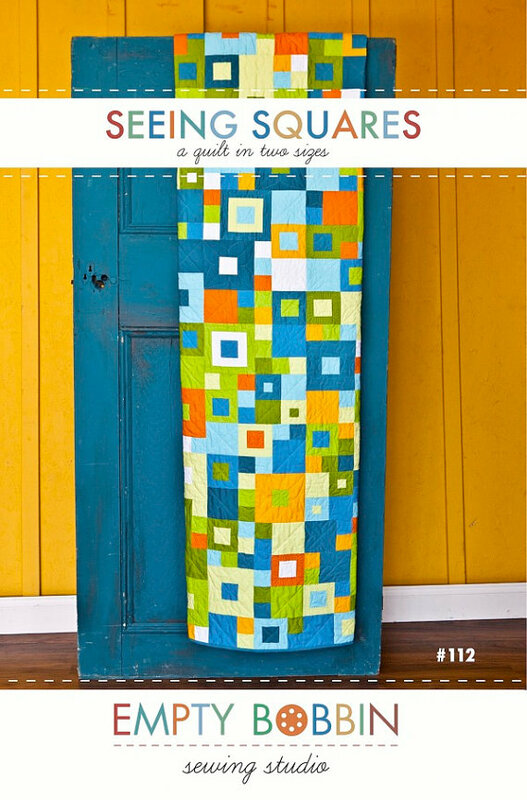 i love this seeing squares quilt! well, you're in luck. she is offering one winner a $20 shop credit! enter once, or do all of them, and the winner will be announced monday june 16th. I love the chevrons in gray she has! 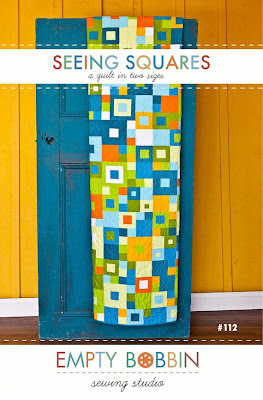 I like the ombre dot half yd bundle! The ombre dot bundle is my favorite. Definitely on my wish list! I love the Swirly Circles in Gray - but the Ombre Dots are also at the top of my list. I am in love with the Cotton Couture Solids and will be ordering a color card from her just as soon as my fabric budget has some $ in it!! 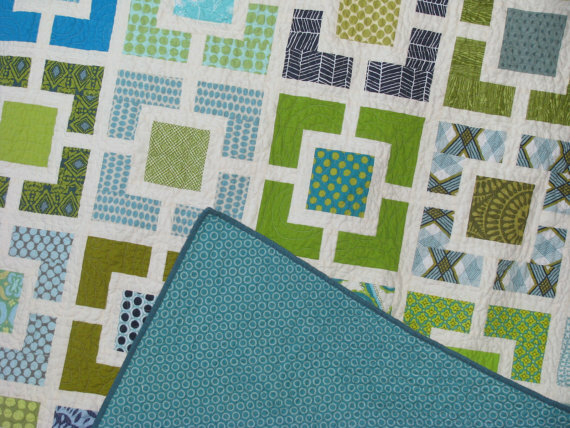 That garden fence quilt is one of my favorites! I LOVE the ombre dots! 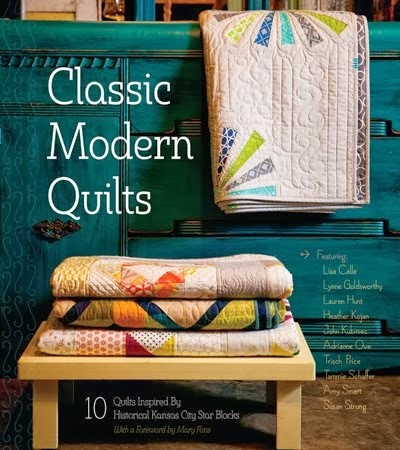 That garden fence quilt is one of my favorites! I have to agree.. But I think you should get rid of the prove your not a robot..
Ombre Dots are my favorite! I love love love those hombre dots......the Michael Miller Cotton Couture solids are not bad either!!! Swirly Circles in Gray--love it!! I just love the Santa's Snowflakes collection. It is so sweet. Swirly circles in gray! I'm loving gray right now. I would have to choose the ombré dots. I'm loving the ombre dots too. I am loving her range of solids. Hmmm, hard to decide. I love Pearl Bracelet in Chocolate and Blue Dottos. The Ombre Dots are my favorite at the moment. They're so much fun! I love all kinds of ombre, I haven't seen ombre dots before, so they are my favorites! 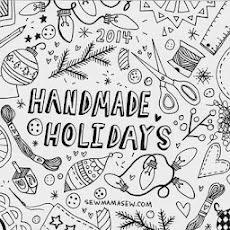 I like the "Making Paper Hats" fabric - I've never seen it before & it's adorable! I love the ombre dots bundle! The garden fences lovely. Fabric colors look so amazing together. Love how people put fabric colors together. 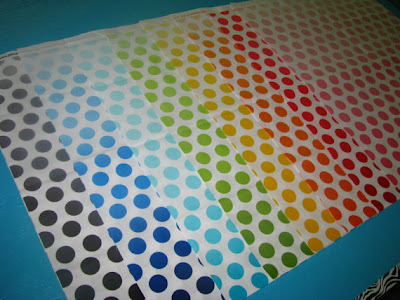 I am so in love with dots, it was easy for me to make this choice The Ombre Dots of course. I'm loving the ombre dots bundle! So many beautiful fabrics. I'm loving the ombre dots. Dots make me happy. hehe. Thank you and I Don't Do Dishes for a great giveaway and a chance to win. Oh gosh. Pearl Bracelets are great for a stash, but Making Paper Hats would be great for the taggy blankets I'm always making. So I'm a wee bit undecided. I love the making paper hats fabric, I've thought it was super adorable since I first saw it, nice to see somebody carry it! I love: Making Paper Hats in Aqua - Flannel. I think this would be a fun fabric to use in a quilt or a pillow. I also think it would be great on a book bag or backpack. I really like the ombre dots.